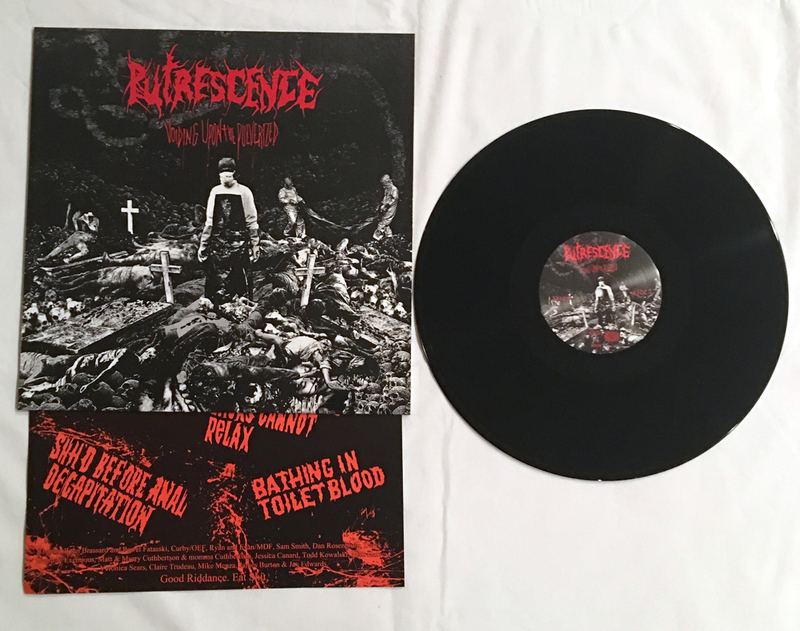 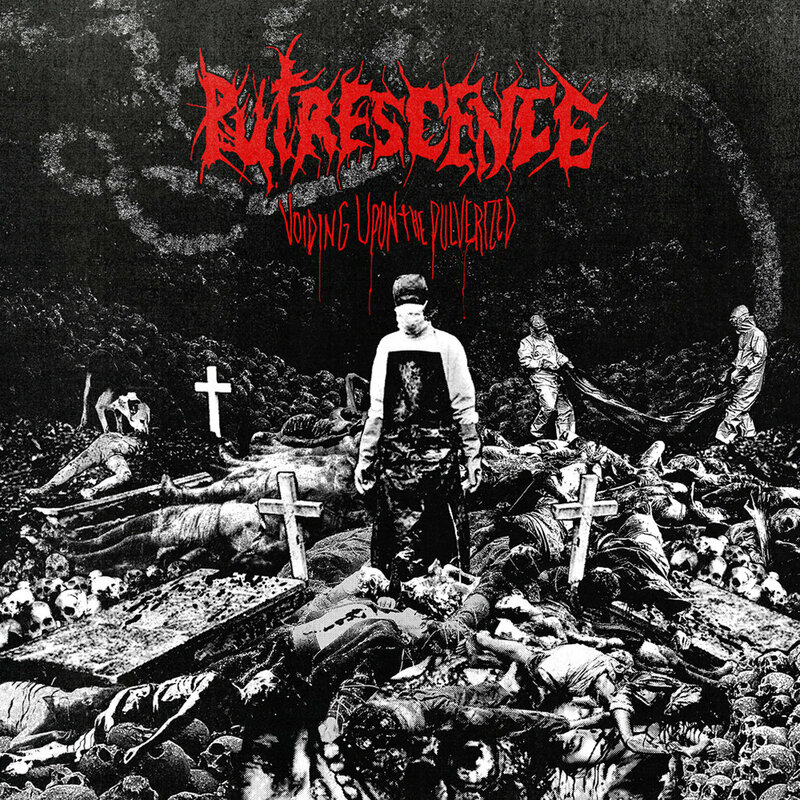 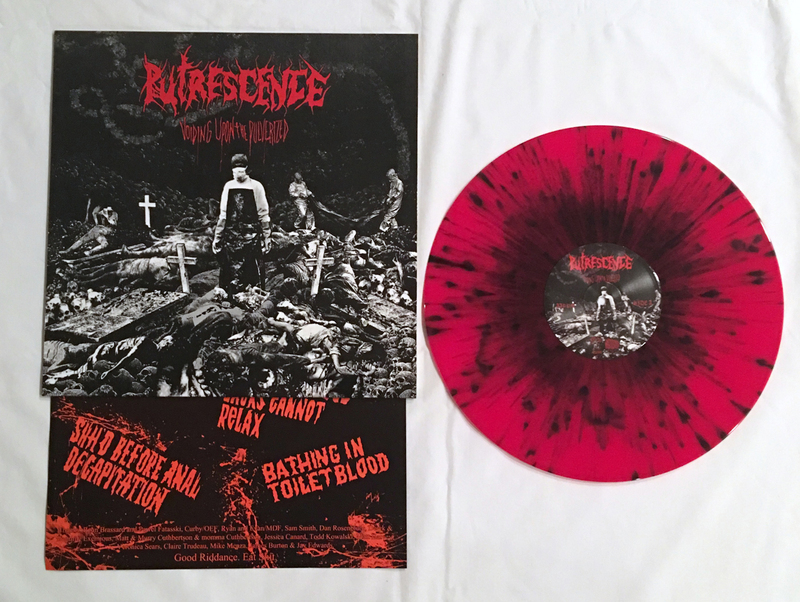 The final disgusting slab from Canada's Gore Grind maniacs PUTRESCENCE! 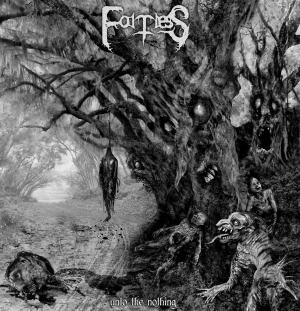 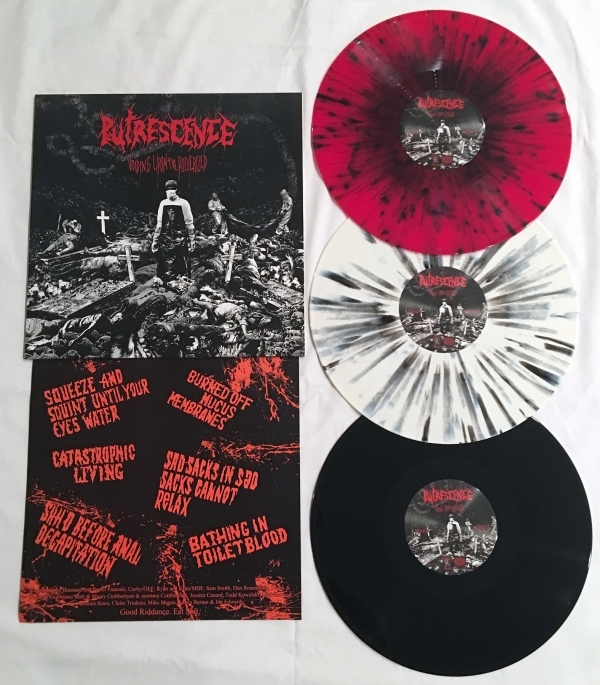 A fitting display of filth that embodies the seminal Death Grind band of over 13 years. Release comes on the heals of the band's performance at Maryland Death Fest!!! 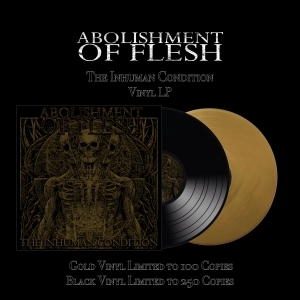 Co-released with Fatass Records (Poland), and limited to 500 copies worldwide. 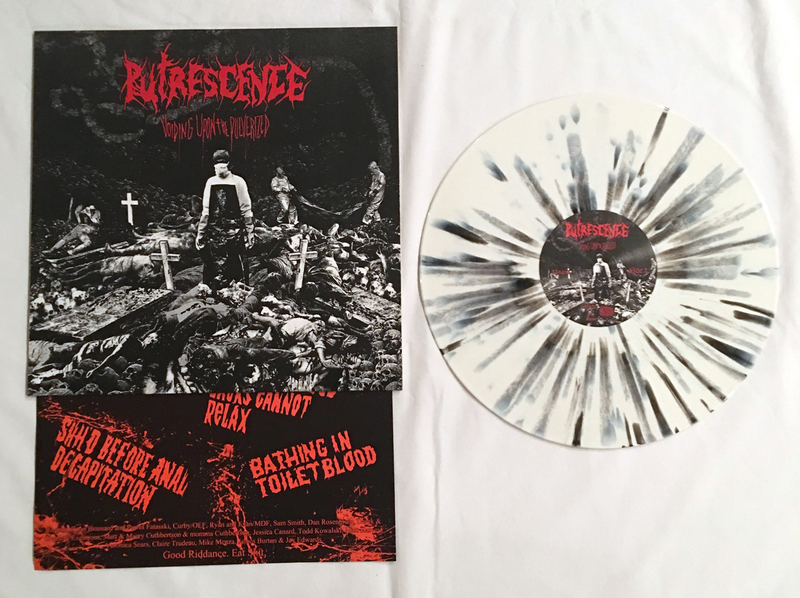 100 copies on Red w/ Black Splatter, 100 copies on White with Splatters, and 300 on Black Vinyl.